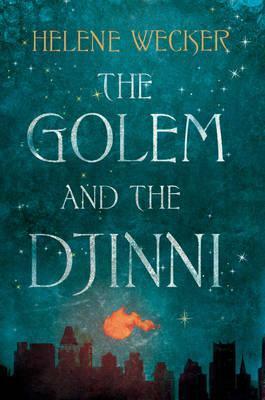 As soon as I received a copy of ‘The Golem and the Djinni’ for review, I was immediately excited to read it, particularly as it shared comparisons to ‘The Night Circus’ and ‘Jonathan Strange and Mr Norrell’. However, despite the vast array of five star reviews already cropping up online for this debut novel, I have to admit it failed to captivate me in the same way. The best way I can describe this novel is that it is without doubt beautifully crafted. Helene Wecker takes her time in slowly setting the scene of immigrant life in New York in the 1800s, and the vast differences between each community; in particular here, the Jewish community, and the Little Syria community. Her descriptions of the people, the food, the smells etc are all wonderfully written and definitely make you feel as though you are right there with them. However, I felt Wecker spent far too much time doing this, and developing her minor characters to a point where the two main characters – the golem and the djinni, often felt a little flat. I actually felt the secondary characters much more rounded, which is a little unusual in a novel! The golem (a woman made from clay), and the djinni (a male ‘genie’ of sorts), are both increasingly intriguing characters, and I particularly liked the way she slowly develops their relationship (they don’t actually meet each other until half way through the book!). I also liked the way it lost the typical romantic clichés that tend to crop up in novels of this ilk. The golem and the djinni don’t immediately fall in love with each other; there is much more going on, on a much deeper level here. Readers who are expecting a whirlwind, sweeping romance are going to be disappointed. Their relationship is built much more on friendship more than anything else. Although I enjoyed the slow-build of their relationship, I would have liked there to be a little more romance to it! The last 100 pages or so of the novel are really truly exciting and definitely moved at a faster pace which I would have liked to have seen carried throughout the entire novel, and despite it picking up a little, I still found I didn’t care as much as I would have liked about the lives of these people and the way it would all end for each of them. Despite the fact that I didn’t love this novel, I still wouldn’t hesitate to recommend it to people who like this sort of thing, as long as they don’t mind a slower pace. I can see that lots of other readers really loved this novel, and so I wouldn’t want to put people off solely with my opinion. It is still a beautifully crafted book, the descriptions are lovely, and the ideas are fresh and original, but I would have liked a faster pace, a little more romance, and a lot more magic! The Golem and the Djinni is out on 15th August. A big thank you goes to HarperCollins for providing me with a copy for review. Before F. Scott Fitzgerald was a literary darling, before he’d even begun to imagine The Great Gatsby or Benjamin Button, he was a young WWI army lieutenant who fell hard for a spirited Southern belle named Zelda Sayre. The life he and Zelda would lead together in New York, Long Island, Paris, Hollywood and the French Riviera made them legends, even in their own time. Set amidst the glamour of the Jazz Age and The Lost Generation’s vivid world abroad, Z vividly brings Zelda and Scott’s romantic, tumultuous, extraordinary journey to life. 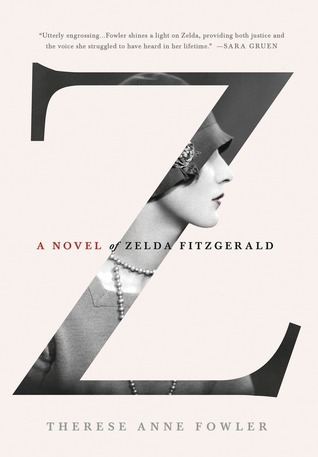 With Gatsby fever very much infecting the nation right now, I couldn’t wait to start reading ‘Z’, a brand new novel detailing the lives of Zelda and Scott Fitzgerald. It is very much reminiscent of Paula McLain’s ‘The Paris Wife’ which I read some time ago and absolutely fell in love with, and follows Ernest Hemingway’s first marriage to Hadley Richardson. All of these people feature in both novels and it’s really interesting to get two different sides to their stories. Clearly Paris was definitely the place to be for writers and artists of all kinds in the 1920s, and both novels will make you want to do nothing more than jump back in time and go to a party until the wee hours of the morning, sipping cocktails and dancing away with these fascinating people. The thing about ‘Z’ is that you go into it desperate to see the man behind ‘The Great Gatsby’, to see just who F. Scott Fitzgerald was, where he came from, how he found his ideas, and what his peers thought of him at the time. But actually, what you end up discovering is that Zelda herself makes for a very fascinating person in her own right, and I almost found myself more interested in her life at times. To watch this small town girl invest so much of her heart, dreams, and time in this one man who she married much to the disapproval of her entire family, is just incredible. You would expect the wife of Fitzgerald to live very much in his shadow, which I’m sure if he had his way, that’s exactly how it would be. But Zelda is full to the brim with personality and sass and she knows that she wants to make something of herself without Scott. 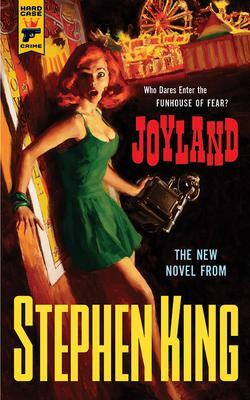 I was very surprised to learn that Zelda wrote and published many short stories of her own, under Scott’s name, due to pressure from both him and their publisher. In truth, the ones she did publish under her own name didn’t receive much critical acclaim, but they were still something of her own out there in the world. Zelda goes down all sorts of paths, from ballet and acting, to painting and writing, but she never quite achieves the success she dreams of. Most people, who know anything of Zelda, know that she ended up being diagnosed with schizophrenia and admitted into a sanatorium, and I expected the novel to focus much more on this than it did. In some ways I’m glad it didn’t. I think it’s easy to form an impression of someone based on that kind of information, but the author here has focused on the real Zelda, and that is a side of her I’d love for everyone to discover. It’s impossible not to make comparisons between ‘Z’ and ‘The Paris Wife’, and I have to say I think Paula McLain’s ability to get inside the mind of Hadley Richardson and her marriage to Hemingway was much more powerful than the narrative style in ‘Z’. I felt certain aspects were rushed, and I feel like I would have loved a slightly deeper insight into their marriage. A lot of the passages focus on the parties and other writers and artists that they met in Paris, which of course is fascinating, but sometimes feels a little bit like name-dropping for the sake of it. I would have loved the opportunity to delve into Zelda’s mind, particularly towards the later years of her life. I also felt that it was a shame the novel ended with Scott’s death, making it feel like Zelda’s life was nothing afterwards, even though she lived for a further eight years. However, this is a fascinating novel to read and one which gives you a truly fascinating and exciting glimpse into what it was like to be alive in the 1920s Jazz Age, and most importantly, what it was like to be married to F. Scott Fitzgerald! It’s easy to see how Zelda became a feminist icon; putting up with Scott, his alcoholism and his old fashioned ideals, was no easy feat. But underneath it all, was undoubtedly a raw and honest love for each other that neither one could escape. I would definitely recommend this novel to anyone, whether you’ve read Fitzgerald or not it doesn’t matter; it’s just a fascinating time full of fascinating people! ‘Z’ is published by Two Roads, and is available now. One Sunday in 1988, thirteen-year-old Joe Coutts learns that his mother has been the victim of a brutal attack by a man on their North Dakota reservation. Joe’s mother is traumatized and afraid. She takes to her bed, and refuses to talk to anyone – including the police; meanwhile his father, a tribal judge, endeavours to wrest justice from a situation that defies his keenest efforts; and young Joe’s moral and emotional landscape shifts on its child’s axis. Frustrated, confused and nursing a complicated fury, Joe sets out with his best friends Cappy, Zack and Angus in search of answers that might put his mother’s attacker behind bars – and set his family’s world straight again. 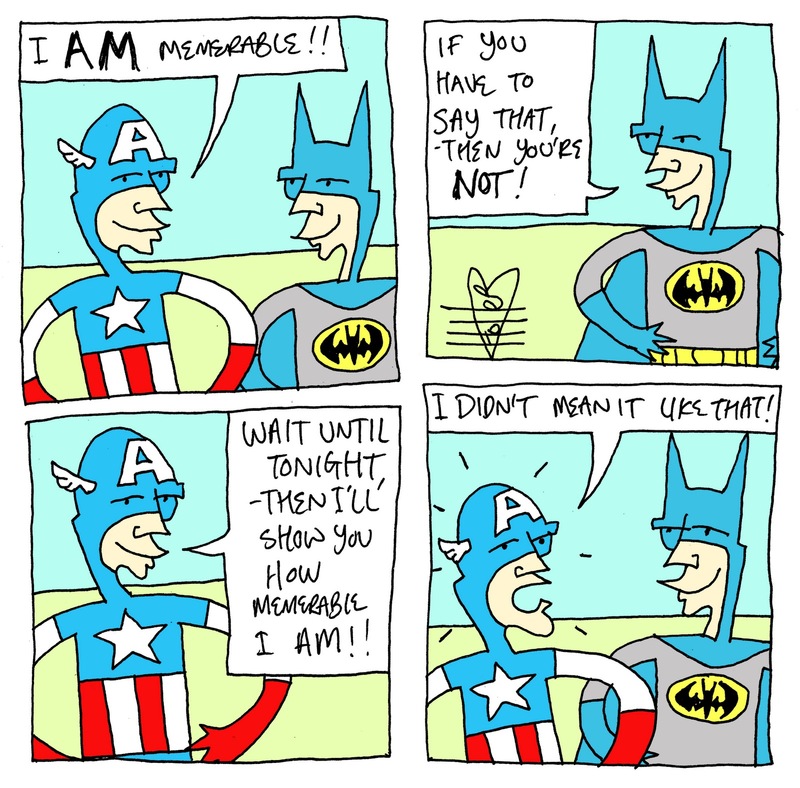 Or so he hopes. Anyone that knows me will know I have quite a fascination with the Native American culture, and after reading Louise Erdrich’s Love Medicine some years ago back when I was at university, I literally jumped at the chance to read and review her latest award-winning offering, The Round House. 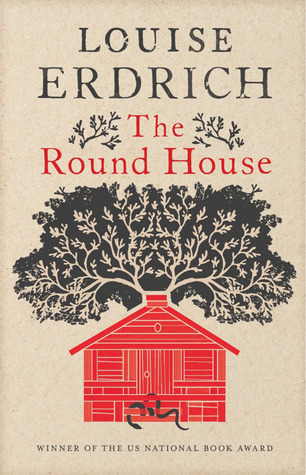 If you haven’t read Erdrich before then you are definitely in for a treat. She certainly hasn’t won numerous awards for nothing. She is one of those writers whose language is full of symbols and a deeper meaning, and she gets to the heart of her characters in a way I rarely see these days. Louise is an enrolled member of the Turtle Mountain Band of Chippewa Indians, and her novels focus on the cultural identity of Native Americans, both in the past and in the present day. Although I can safely say The Round House as a whole is a fantastic novel, the first fifty pages or so are especially harrowing and unforgettable. To watch Joe come to terms with his mother being so violently attacked and become a shell of her former self is really poignantly depicted. There were moments when I was right there with him, and feeling a loss of someone he will never know again, because after an attack like that, how can you ever be the person you were before? You get to witness Joe’s last days as a blissfully ignorant child, enjoying life the way every child should, to suddenly having to deal with this cataclysmic event that will forever change all their lives. It is really is all down to Louise’s ability to be able to get inside the minds of her characters, and bring alive their thoughts and emotions in such a delicate way that makes this novel something special. The Round House is an incredible novel and I know that not everyone is as interested in the Native American culture as I am, but I would seriously urge you all to read it. Despite the harrowing subject matter, there is still a lot of joy and warmth to be seen within its cast of often wacky characters, and a lot of moments where I found myself laughing out loud. The Round House won this year’s National Book Award, and for me, it’s easy to see why. Louise Erdrich is a truly gifted writer and I literally can’t wait to read more of her work. The Round House is published by Corsair, and is out now. A massive thank you goes to the publisher for sending me a beautiful finished copy for review! 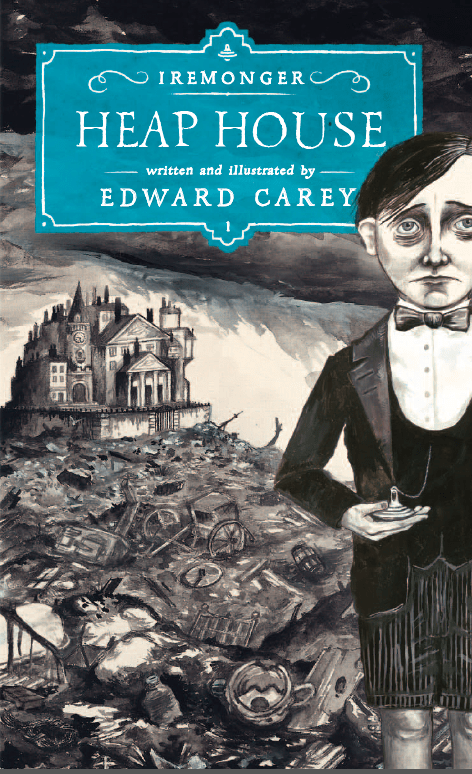 This brilliantly crafted narrative – part Neil Gaiman, part Guillermo Del Torro, part William Burroughs – follows the boys from their star-crossed adolescences to their haunted adulthoods. Cargill’s tour-de-force takes us inside the Limestone Kingdom, a parallel universe where whisky swilling genies and foul mouthed wizards argue over the state of the metaphysical realm. Having left the spirit world and returned to the human world, Ewan and Colby discover that the creatures from this previous life have not forgotten them, and that fate can never be sidestepped. 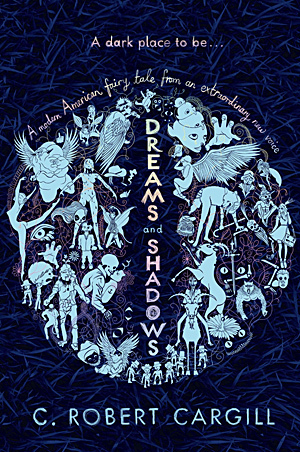 If you follow my blog at all then you probably already know I am always taken in by a beautiful book cover, and Dreams and Shadows is no exception here. Featuring all kinds of mythical creatures and oddities, I knew this would be a book for me, and I certainly wasn’t wrong! In all fairness, it did take me a little while to get into this book, mainly because from the opening pages you are introduced to a number of different mythical creatures that I had never heard of, and found a little hard to imagine. At first the chapters alternate between the story, and excerpts from a book about fairies and all their folklore, which I found a little jarring at times, and I’m still not sure if these excerpts were completely necessary or essential to the story as a whole. It soon interrupts the flow and pace of the story, but if you can hang on and persevere, these excerpts do come to an end, and you will find yourself fully immersed in this stunning world Cargill has created. 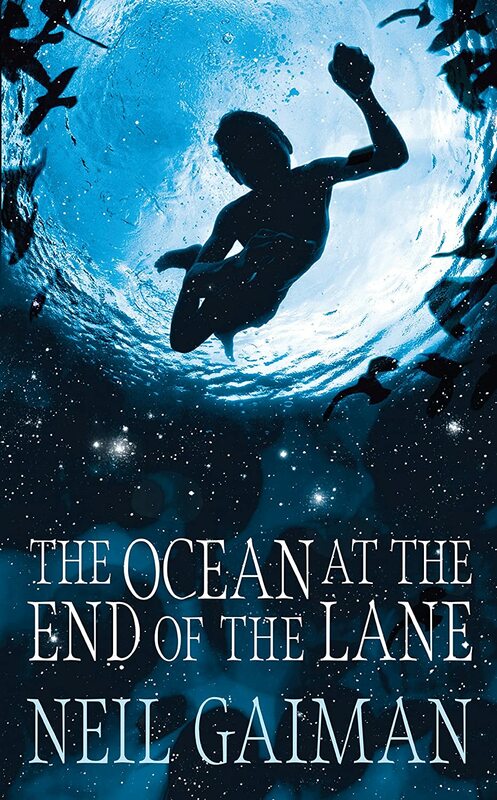 A lot of reviewers have been likening Cargill to Neil Gaiman, and yes I can see where they’re coming from, and I wouldn’t hesitate in recommending this book to Gaiman fans, but I do think it’s important to say that Cargill has definitely made this novel his own, and has his own distinctive style and voice. I absolutely loved all the different types of fairies explored here, and the way they’re depicted in their truer colours – as not particularly nice beings most of the time. Cargill introduces you to the likes of the redcaps, (small fairies who must kill in order to keep their hats red and wet with blood to give them energy or they will die) nixies (water spirits ready to drown you in an instant) the Leanan Sidhe (beautiful women who take humans as lovers), and of course the almost faithful djinn (otherwise known as a genie). 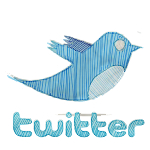 This is just a taster of what’s explored throughout, and you can see just how creative Cargill has been here. You may think a novel about fairies would be pretty tame in the grand scheme of things, but make no mistake, Cargill does not hold back on his violence here. There are some rather gruesome scenes when creatures from hell come to play, making this definitely not a story for the faint of heart, or younger readers. This is not your average bed time fairy tale. I’m really impressed with Cargill’s debut novel, and I literally can’t wait for its release so I can get recommending it to people. Dreams and Shadows surprised me in every way, and although the story leaves you satisfied with an ending, there is definitely a not-so-subtle hint that there is more to come from some of these characters, and I’m really excited to see what Cargill will write next! 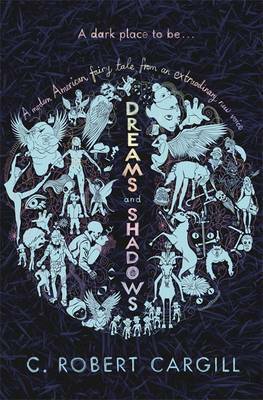 Dreams and Shadows is released on 28th February, published by Gollancz. A big thank you goes to the publisher for providing me with an early review copy. You may have heard of The Twelve Tribes of Hattie already, what with the rave reviews its already garnered from various journalists and writers, and I can honestly say; quite deservedly so. I can’t say I normally listen out for Oprah Winfrey’s book recommendations, but if this novel is anything to go by, I may have to start paying a little more attention. What struck me from the very first page is the wonderful quality of writing that shines through an otherwise heart-breaking story. For a debut novelist, Ayana Mathis couldn’t have done more to grab my attention with the way she artistically weaves her words together to create sentences that resonate all the way through you. I found myself reading the novel rather slowly, just savouring each word and taking it all in, not letting anything slip through my concentration, and it’s not often I find a book that I can do this with. 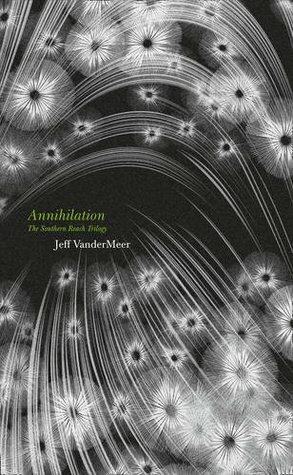 I was almost surprised to find some rather negative reviews online, particularly regarding the narrative style of the book. Each chapter is told from the point of view of a different child of Hattie’s each time, and in a different year. In fact the whole novel spans from 1925 to 1980, and I thought this gave you not only a great glimpse into the whole of Hattie’s family, but also into how America changes throughout those years. However, other reads seem to have found it a rather disjointed narrative, meaning you get little of Hattie’s character as you would have liked. For me, each child took me back to Hattie and the hardships life dealt her. Everyone is connected and for me this style was a wonderful way to see how each child becomes their own person in a very large family, and how Hattie loves each one of them differently, but no less. The novel deals with everything from love, death, racial conflict, homosexuality, suicide and alcoholism, and it’s easy to see how decisions early in life can still make their presence known generations down the line. If I could criticise this novel in any way it would only be to say that I felt the last few chapters, set in 80s America, felt a little less meaningful than the rest of the novel. They were still well written, but not quite up to the high standards presented earlier in the book. I really adored this book. It was everything I wanted it to be and more. I would definitely recommend it to anyone looking for a new literary voice in their lives, and for a beautifully written story with more heart than anything I’ve read in a long time. Trust me when I say Ayana Mathis is definitely an author to look out for. 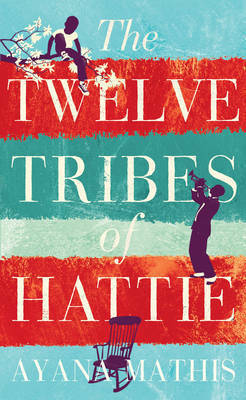 The Twelve Tribes of Hattie is out now, published by Hutchinson. A massive thank you goes to the publisher for providing me with a copy for review.